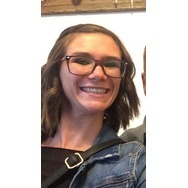 Mom, wife, entrepreneur, budding beauty lover. Venus Vibrance Razors and Disposable Heads Recommended? You Betcha! Doritos original Recommended? You Betcha! 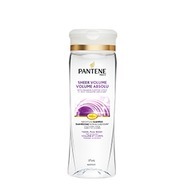 Pantene Pro-V Sheer Volume Shampoo Recommended? You Betcha! 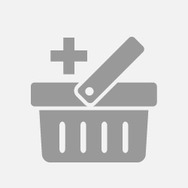 Vaseline cocoa butter Conditioning Body Lotion Recommended? You Betcha! 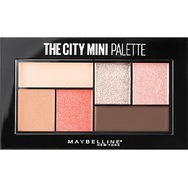 Maybelline- New York- The City Limits Mini Eyeshadow Pallet Recommended? You Betcha!